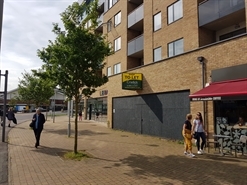 Part of a prize-winning development carried out by Thames Valley Housing, which comprises 90 new apartments for shared ownership and rent, together with 12,000 sq ft of retail/leisure accommodation on ground floor level. 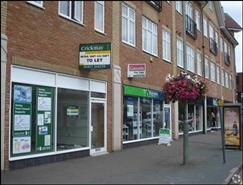 A new effectively full repairing and insuring lease is available for a term of years to be agreed at a commencing rental of £17,000 per annum exclusive. 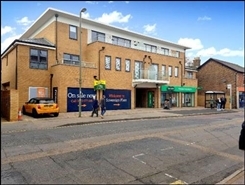 Available by way of a new effectively fully repairing and insuring lease, for a term of years to be agreed, at a commencing rent of £16,500 per annum exclusive, subject to 5 yearly upward only rent reviews.